We’re back today with another edition of Clearance Treasure Tuesday, and this time we’ve got an enormous selection of country holiday decor from 20-70% off! Get a jump on your holiday decorating without getting too spendy! These guys make up a big part of our country holiday decor inventory and they are in stock and ready to ship right now. 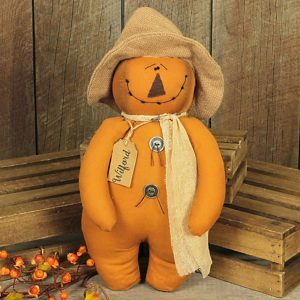 Our pumpkin and scarecrow primitive dolls are customer favorites, and we also have some darling new cat and witch primitives. 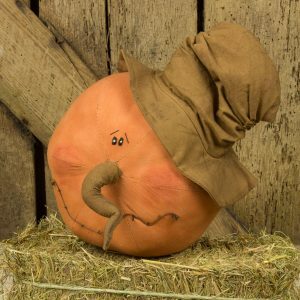 Wilford Jack O Lantern – 19% off! 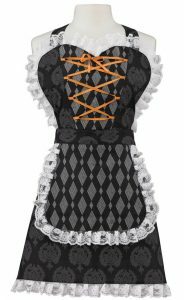 Halloween Haunts Apron – 70% off! 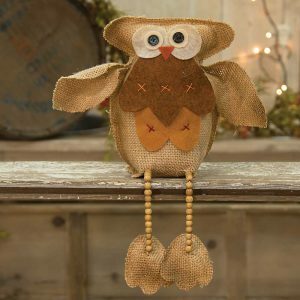 Owl Shelf Sitter – 20% off! Top Hat Jinx Jack O Lantern – 49% off! 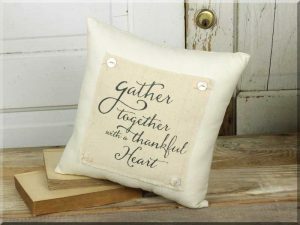 Rustic Chic ‘Gather Together’ Pillow and ‘Gather Together’ Pallet Sign– both 20% off! 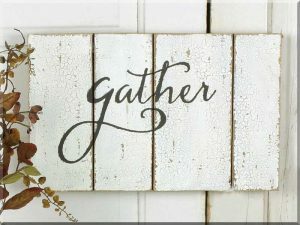 ‘Gather’ Pallet Sign – 20% off! 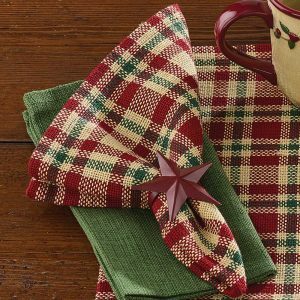 Fireside table linens – up to 50% off! 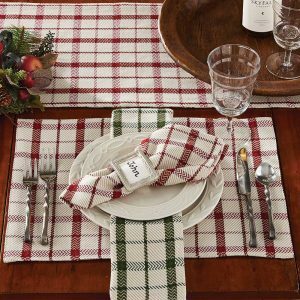 Season’s Greetings table linens – up to 50% off! 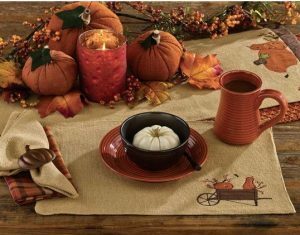 And find all of our harvest table linens right here! 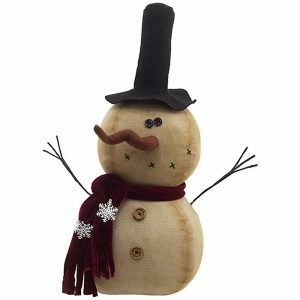 We’ve got a great selection of clearance snowman primitives, and also some brand new ones. Check out the entire snowman collection here! Top Hat Snowman with LED light – 50% off! 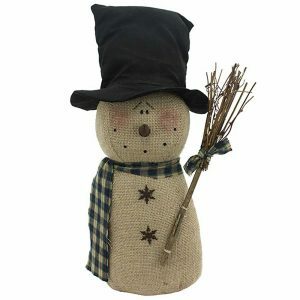 Top Hat Snowman with Broom – 50% off! 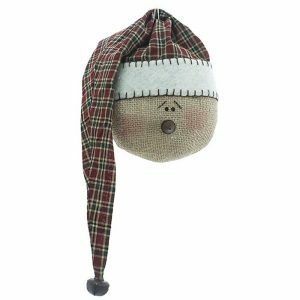 Plaid Hat Snowman Head – 50% off! 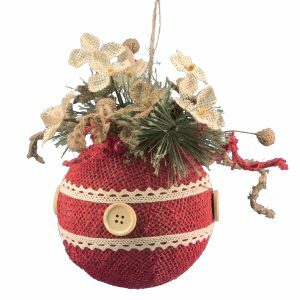 We have a darling collection of burlap, wood and fabric tree ornaments from 50 to 70% off right now. Shop all tree ornaments here. 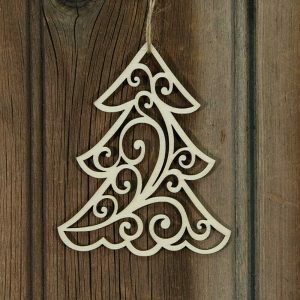 Box of 24 Christmas Tree ornaments – 50% off! 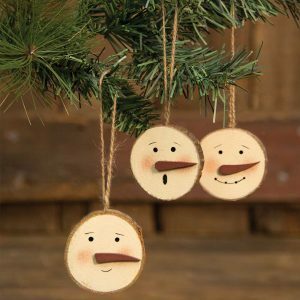 Snowman Tree Face Set of 3 – 50% off! 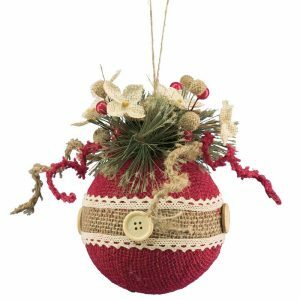 Large Red Natural Stripe Ornament – 70% off! 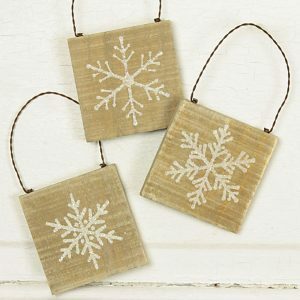 Country Christmas Snowflake Ornament Set of 3 – 60% off! 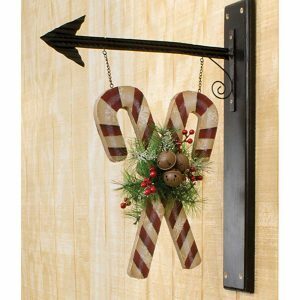 Candy Cane Wall Hanger – 50% off! 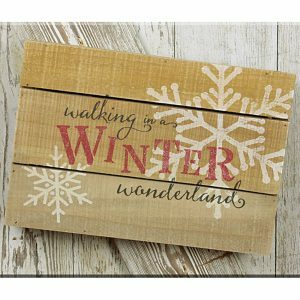 Winter Wonderland Pallet Sign – 60% off! 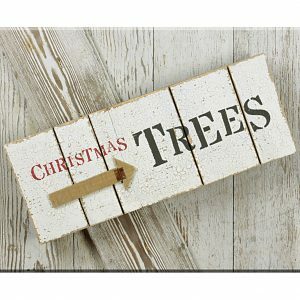 Christmas Trees Pallet Signs – 60% off! 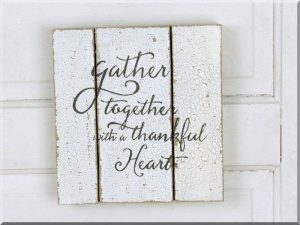 Stocking Holder Sign – 50% off!